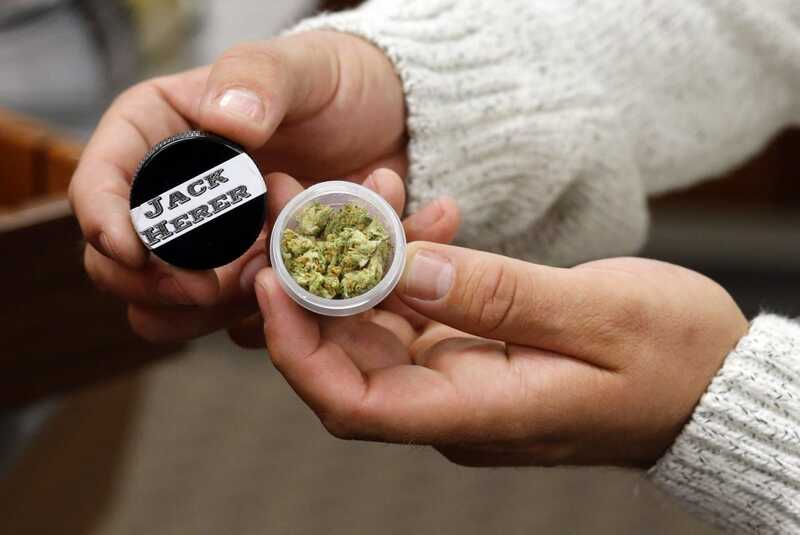 The marijuana retail industry has been disrupted again and again. Years ago, glass bongs, pipes, and joints dominated the pot paraphernalia space. Those devices gave way to clunky desktop vaporizers used for inhaling marijuana vapor. They gained in popularity through the mid-2000s by delivering heavy, cough-free hits with consistency. But as computers and phones shrunk, consumers craved smaller, more discreet devices for lighting up. 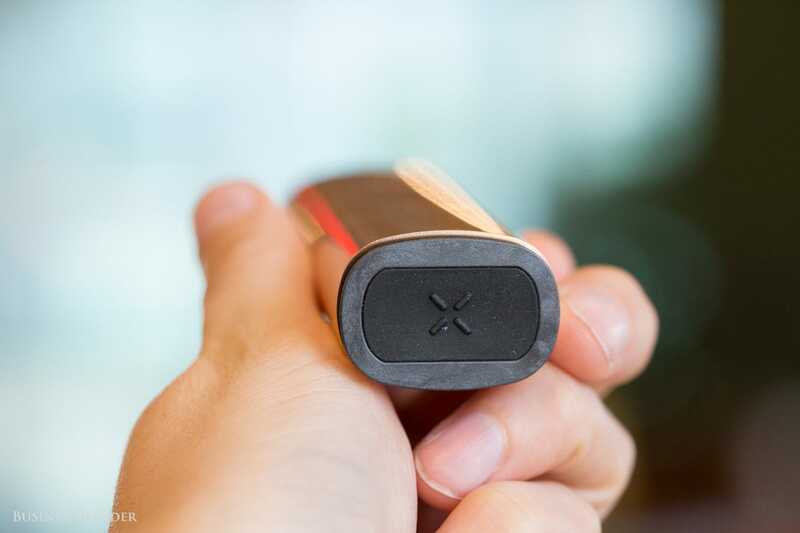 This demand paved the way for the next generation of vaporizers, the Pax 3 among them. 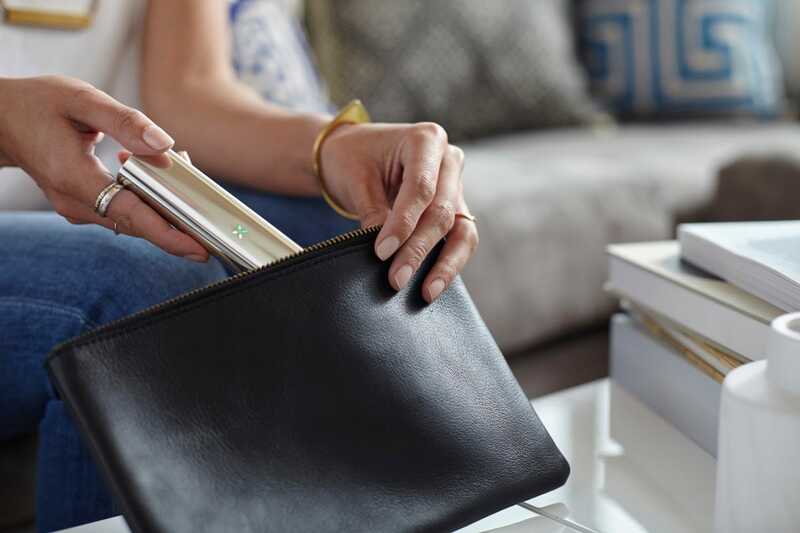 Made by San Francisco-based startup Pax Labs, the Pax 3 is a marijuana vape that weighs less than an iPhone and features a slick design.  Business Insider recently named it the best vaporizer for techies. I recently had the chance to test it out. Here’s how the Pax 3 holds up. 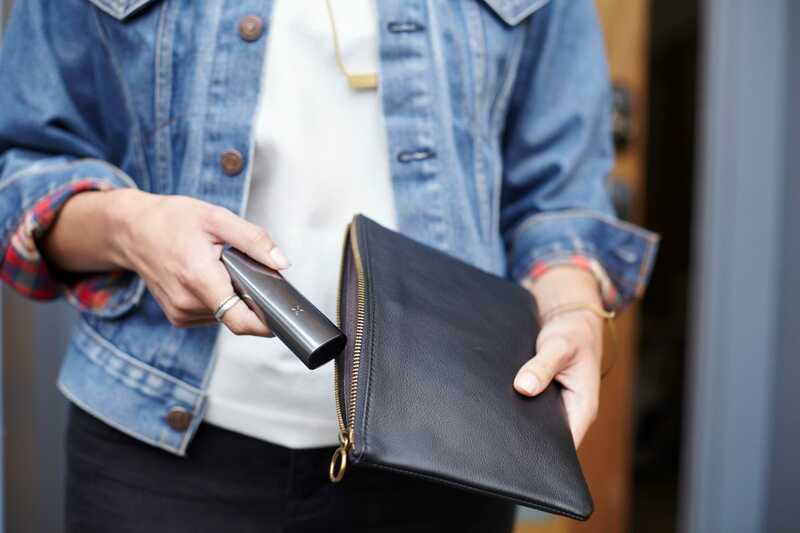 The Pax 3 is a lightweight, portable vaporizer unlike anything on the market. 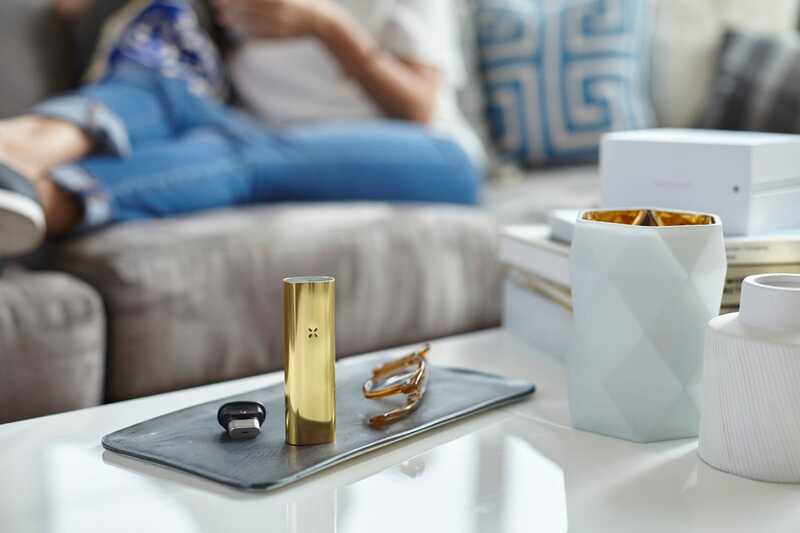 It’s the first “dual-use” vape we’ve seen from Pax Labs. 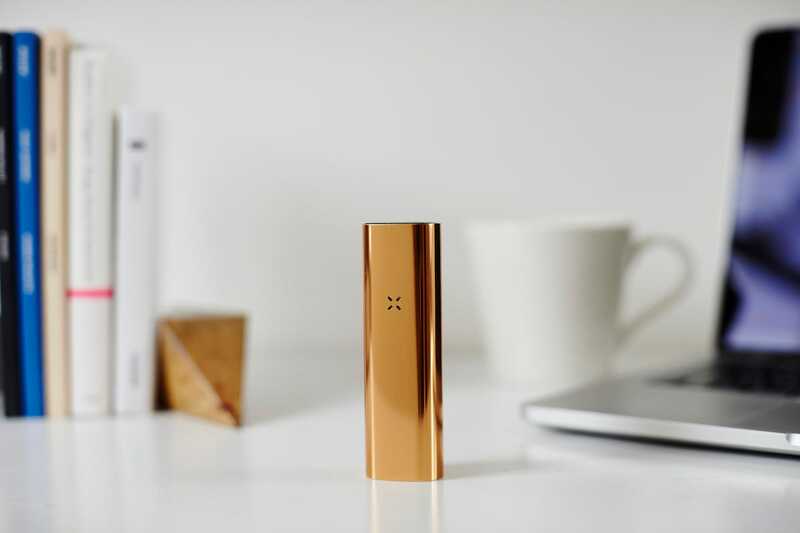 The Pax 2 handled loose-leaf material such as tobacco and weed. 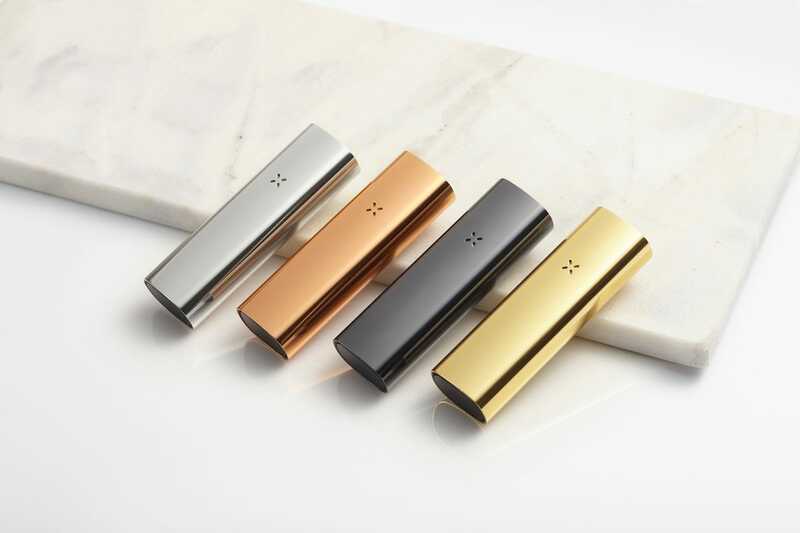 The Pax 3 answers a call from consumers wanting more options, according to CEO Tyler Goldman. 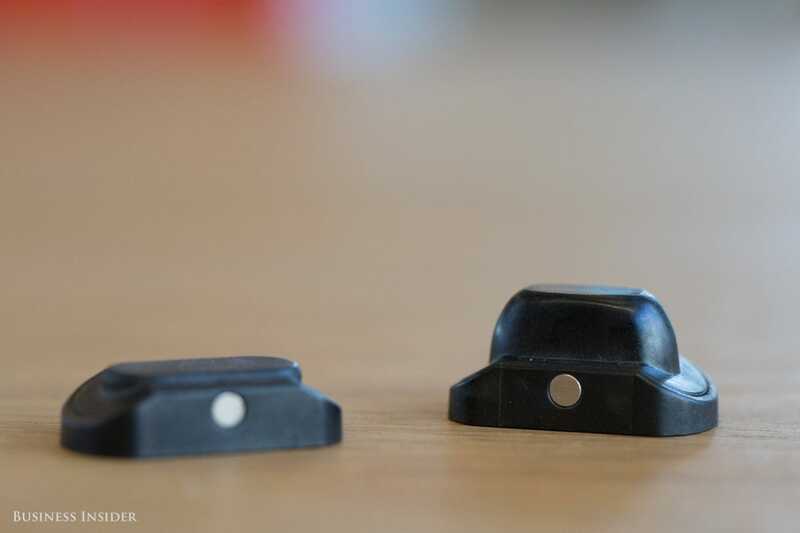 Users will be able to pop out the insert that holds the loose-leaf material and swap it with an insert made for concentrates, which are waxy or butter-like substances derived from pot. 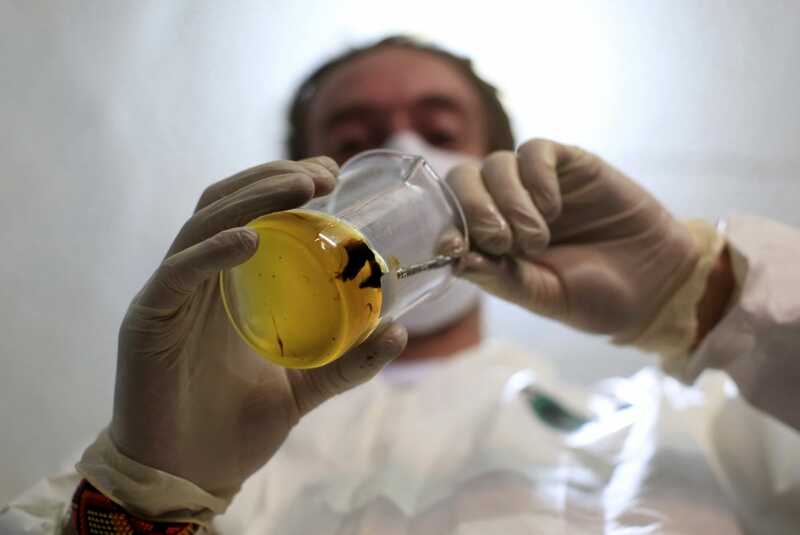 Demand for concentrates has surged over the last few years. They contain highly concentrated amounts of tetrahydrocannabinol (THC), the psychoactive ingredient in marijuana that gets users high. In pot-friendly Colorado, where weed is sold legally for recreational purposes, concentrates make up about one-third of overall marijuana sales, the Marijuana Business Daily reports. The Pax 3 includes a third insert that holds half as much flower as the original, for users who don’t want to vape as much. Goldman says the new accessory was inspired by customer feedback. 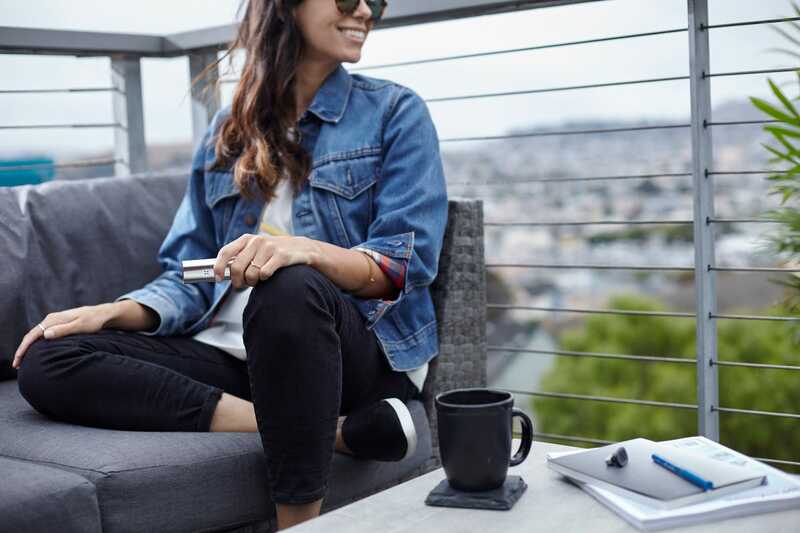 Since the company introduced its flagship vaporizer, the Pax, in 2012, it’s garnered buzz for making user-friendly vapes on par with Apple’s high standards of product design. 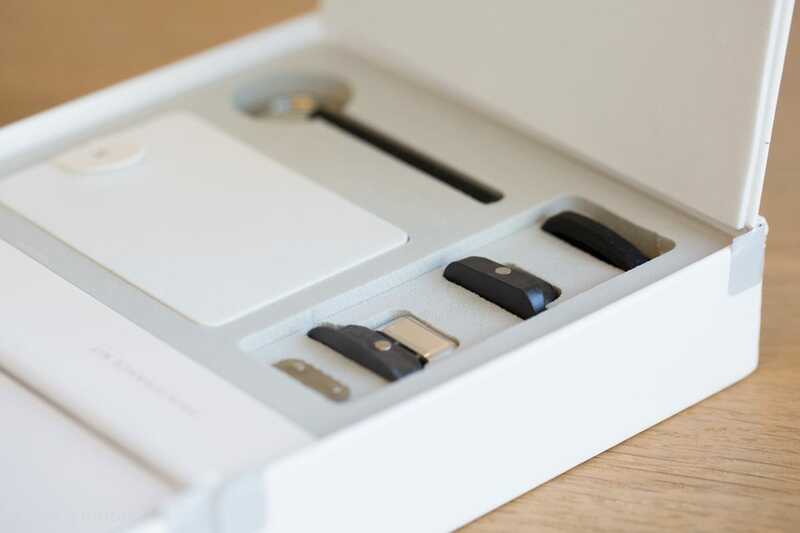 It’s clear from the simple, white packaging that Pax Labs embraces the Apple comparison. 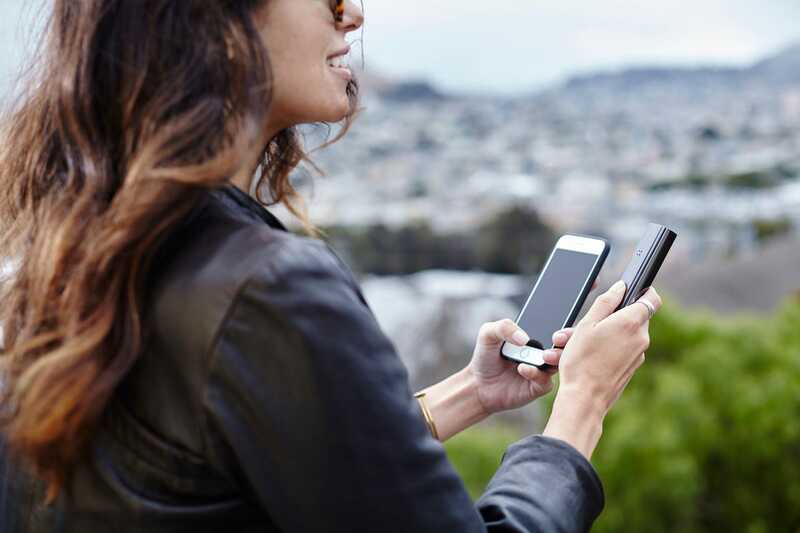 The new device is almost four inches long, making it compact enough to fit in a coat pocket or a purse. 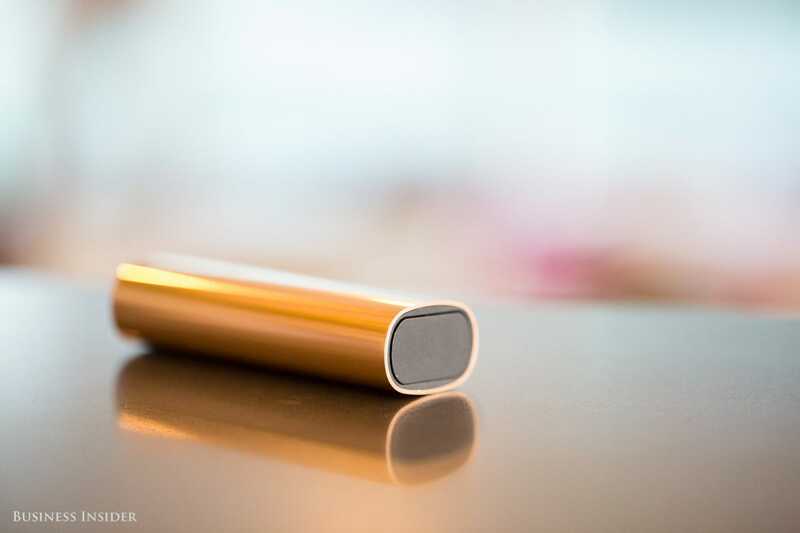 The polished aluminum finish gives it a clean, modern look. It comes in four colors: silver, a limited edition rose gold, black, and gold. 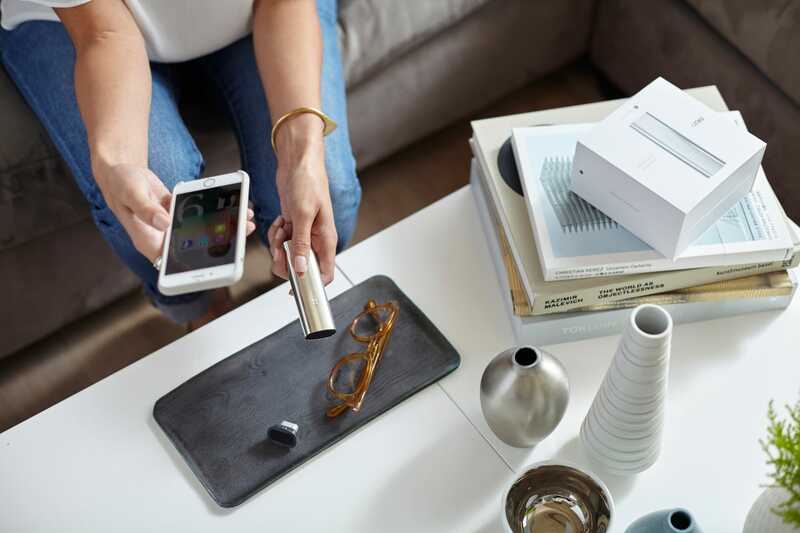 Pax 3 charges on a docking station that uses a micro-USB plug, so consumers can tether it to a laptop for a quick charge in between uses. A full charge takes about 90 minutes. Packing the device isn’t rocket science, especially if you’ve owned a pipe before. To start, you grind about enough loose-leaf marijuana flower to cover a quarter. The oven lid pops off with a little pressure. The vape works best, according to the company’s support page, when flower is packed firmly and at least halfway full. A short press on the mouthpiece turns the device on. 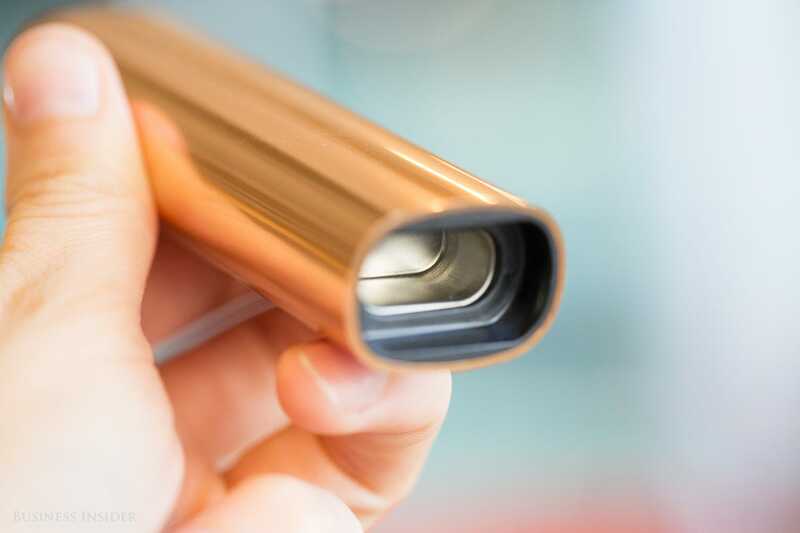 Pax Labs rebooted the system that heats the material in the Pax 3, allowing for smooth hits of vapor in as little as 15 seconds. Taking a hit is as easy as putting your lips on the mouthpiece and inhaling. 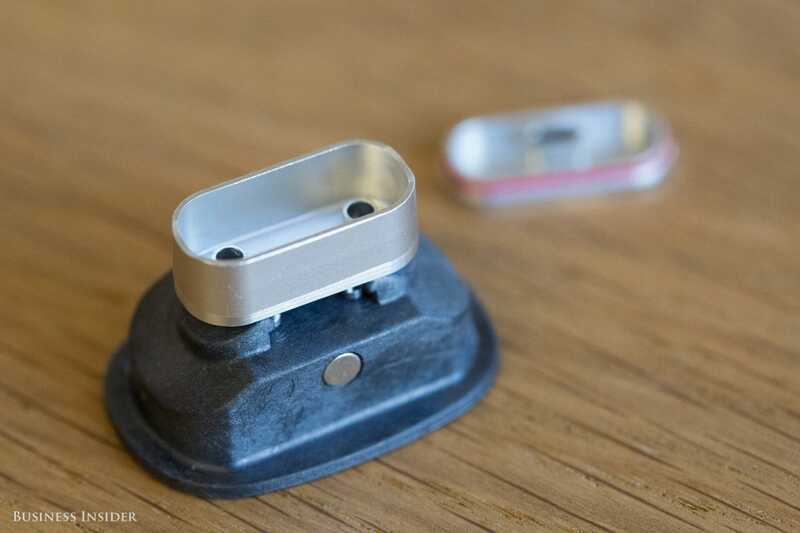 The device vibrates when it’s warmed up and ready to use, thanks to a new haptic feedback feature. 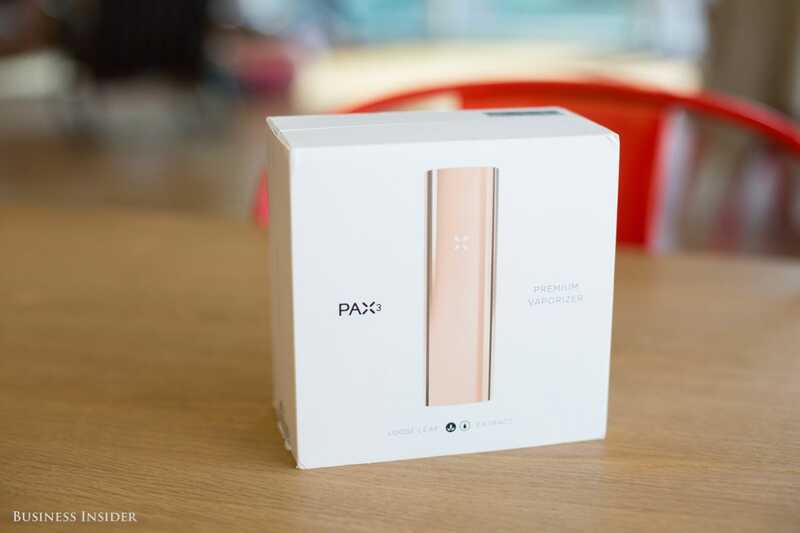 It pairs over Bluetooth to a smartphone app, Pax Vapor, which allows you to customize the LED light colors, change the brightness, or ramp up the temperature for bigger hits. After using the Pax 3 for a week, I came to the conclusion that the Pax 3 is smart and connected for the sake of being smart and connected. This feature is cool but unnecessary. I could see myself dimming the lights when using my device in public, but otherwise, what’s the point of personalizing the LED colors? 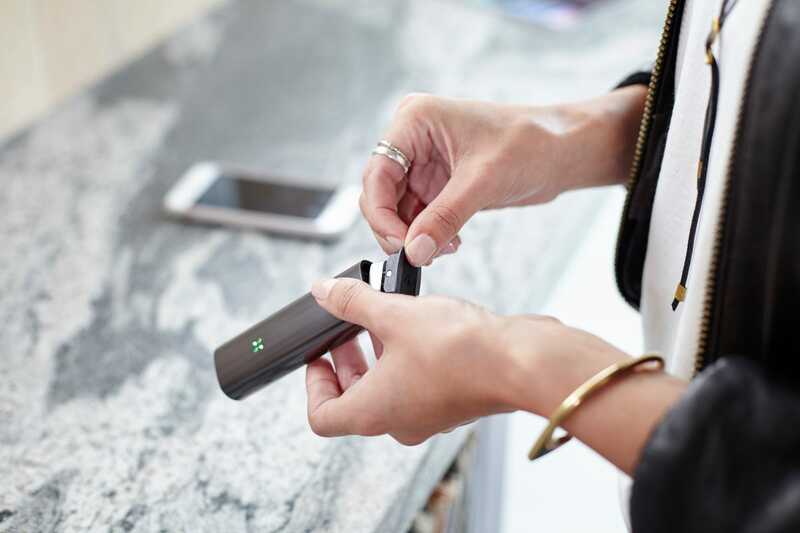 Plus, the Pax 2 vaporizer could already change temperature by pushing a button. You have to be a pretty seasoned marijuana user to know exactly what temperature you like best. 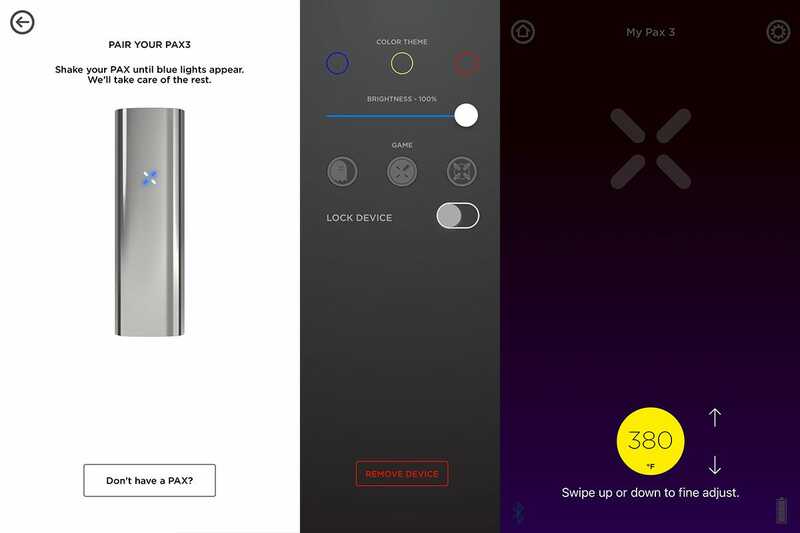 There are also games you can play with the Pax 3, according to the app, but no instructions in the app or in the device packaging on how to play. 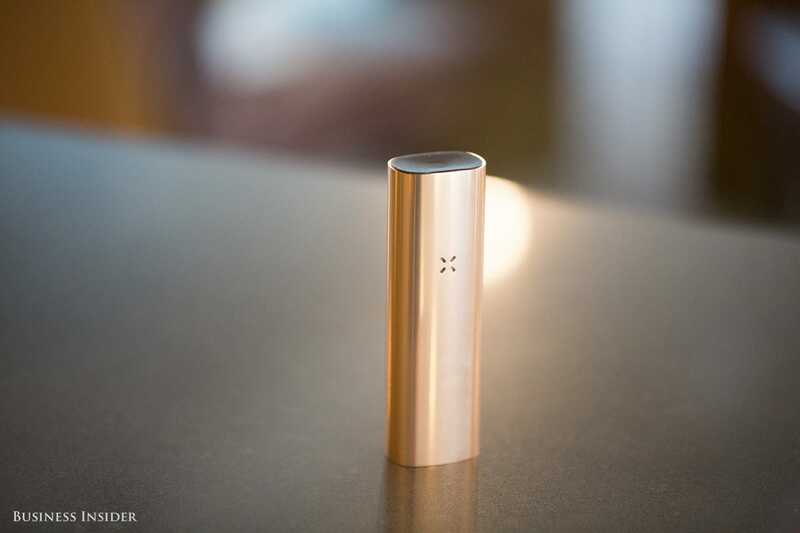 The Pax 3 delivers clean hits and improves on its predecessor in terms of consistency. But this is not the device for you if you enjoy heavy plumes of vapor. This might not sound like a dealbreaker, but for regular marijuana users, a dense cloud of vapor becomes very much part of their routine. It’s the creamy head of foam on a beer, or the warmth in your cheeks after a few sips.  The visual cue goes a long way toward happiness. In the past, users have complained that using the Pax 2 isn’t as intuitive or reliable as fans suggest. It gives inconsistent hits unless you pack it just right. Having used both the Pax 2 and Pax 3, I’m happy to report the latter delivers better hits. In my personal experience, the high felt very heady. The absence of couch-lock made me wonder if I was high at all. 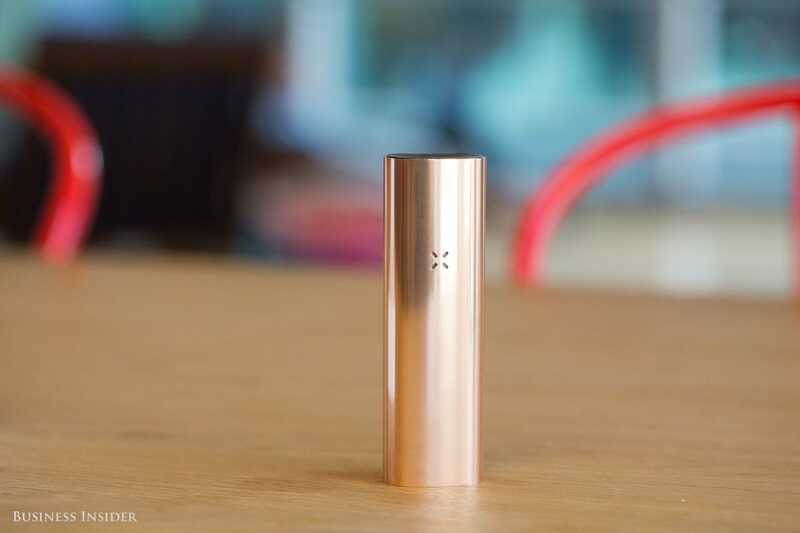 However, the ability to vape loose-leaf pot will not likely be what draws consumers to the Pax 3. It’s all about the concentrates. I bought a half-gram of wax at my local dispensary in Oakland, California, where medicinal marijuana is legal, to test out the new feature. I placed a pinhead-sized piece of wax into the insert and closed the lid. Then I slotted the insert back into the device. Thirty seconds later, I was ready to vape. I was surprised that such a tiny bead of marijuana concentrate could get me high, but it did in about five puffs. Soon enough, I stopped because the device became too hot to hold. The Pax 3 isn’t a perfect device. But it nails two important things: portability and discretion. It should be enough to attract new users, though Pax 2 owners can skip this generation.